The summer of 2012 will be remembered by all those who live in the UK as “the best of summers and the worst of summers”; we hosted the Olympics and celebrated The Queens Jubilee, however I believe the weather has been the worst on record for a hundred years, or since records began or quite simply EVER! If you cannot fail to feel inspired by our successes at the Olympics and on-going success at the Paralympics Games, let me tell you the tale of another city (or small town) where the sun almost always shines. 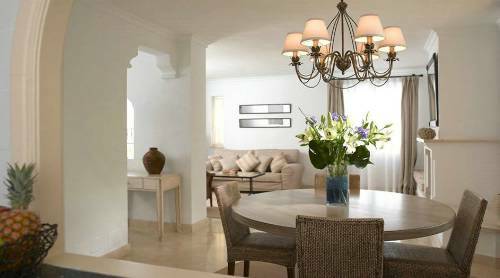 La Manga is the dream getaway for any sports enthusiast. Since 1999 The La Manga Stadium has been used by many premiership football clubs and this is a popular resort for training ahead of the start of the football season. The resort also has outstanding facilities for golf, cycling, tennis and all water sports; unlike other holiday destinations La Manga is the place to visit for a real activity holiday and if you are looking to receive world class coaching in your chosen sport look no further. It is also possible to have a very relaxing trip to La Manga, be it by the pool or on the beach, switch off and indulge in some competitive book reading and cocktail drinking. 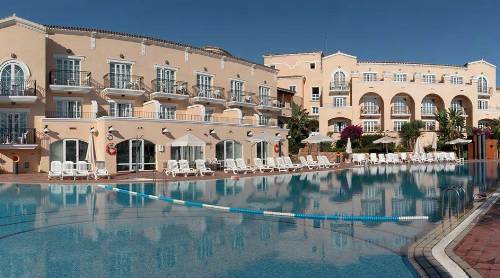 Hotel La Manga Club Principe Felipe is the obvious choice for a fix of 48 hour luxury, set in 1400 acres of lush gardens and championship golf courses with 192 rooms including opulent suites with stunning views of the golf course and beyond. As part of the complex there is the Spa La Manga Club boasting a 25 metre indoor swimming pool, sauna, steam rooms and treatment rooms. As you would expect in La Manga guests can also enjoy the outstanding fitness suite and 28 court tennis centre. Be sure to book in advance as the courts are almost always full. The hotel’s restaurant, Amapola serves delicious Mediterranean cuisine and the Piano Bar mixes fantastic cocktails to be enjoyed with the Tapas menu. 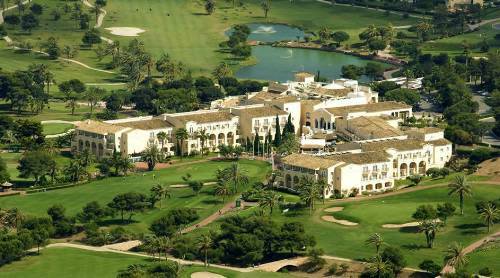 La Manga Club is located about half an hour away from Murcia Airport and an hour from Alicante.